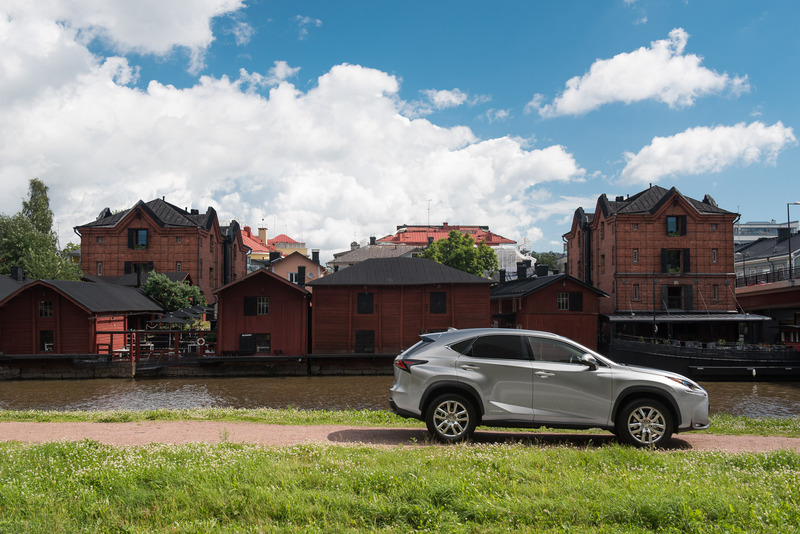 I recently shot a series of pictures for Lexus Finland as part of their #LexusYoungCreatives campaign. 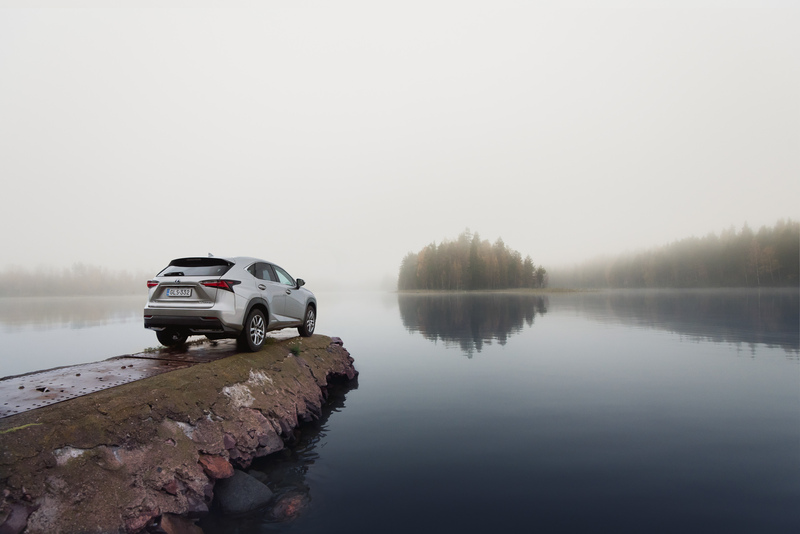 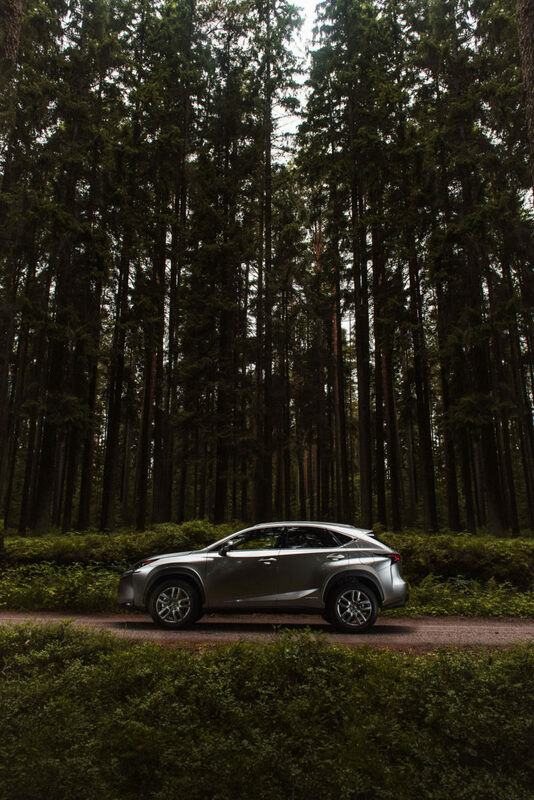 The idea behind the shoot was to showcase the new Lexus NX in a variety of beautiful Finnish landscapes. 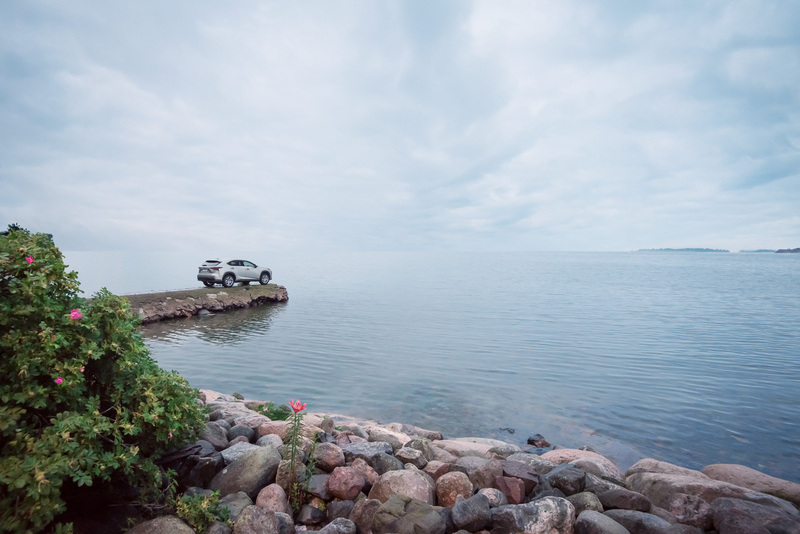 My goal was to give the images a sense of adventure and a distinct Finnish feel. 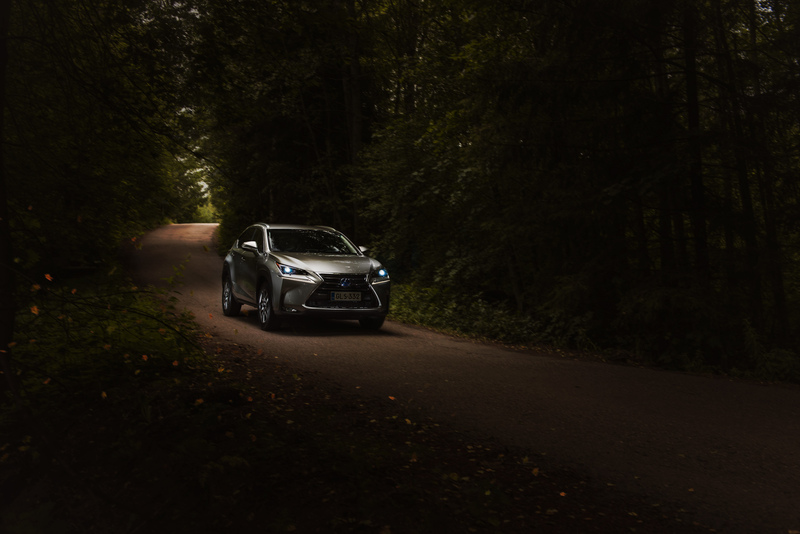 After doing the requisite location scouting prior to the shoot, I picked up the keys to the Lexus NX and had 24 hours to make it happen. 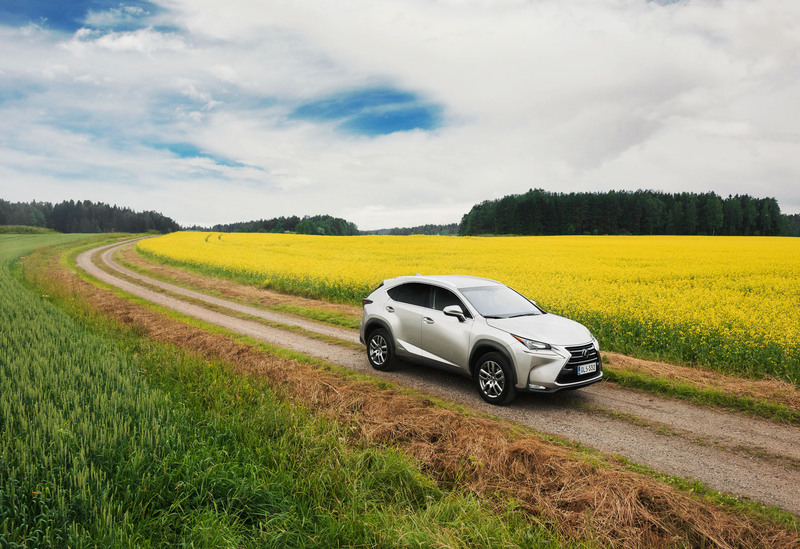 These were the final six images delivered to the client.